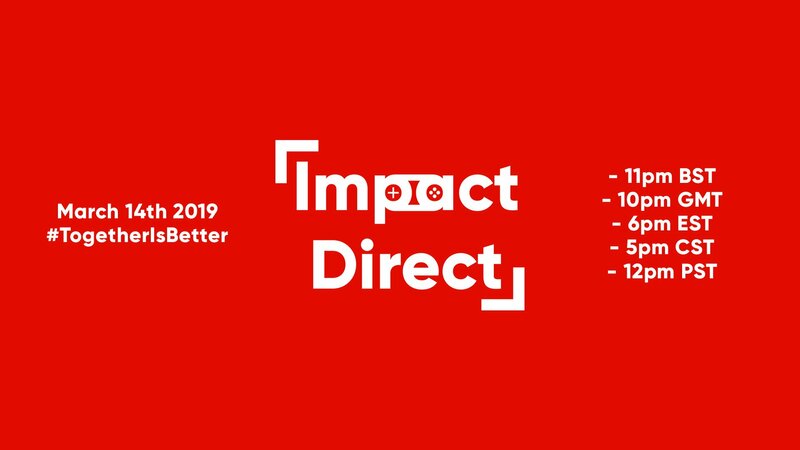 Our good friend Barry Dunne over at Nintendo Impact Gaming is pleased to announce, that he will be presenting a new Impact Direct next Month. The Impact Direct will air on his YouTube Channel on March 14th. His channel will also be celebrating its 5th anniversary on the same day. The Impact Direct will showcase a number of games coming to the Nintendo Switch and Barry states that he has a huge announcement to make as well. Here is the official tweet from Nintendo Impact Gaming.